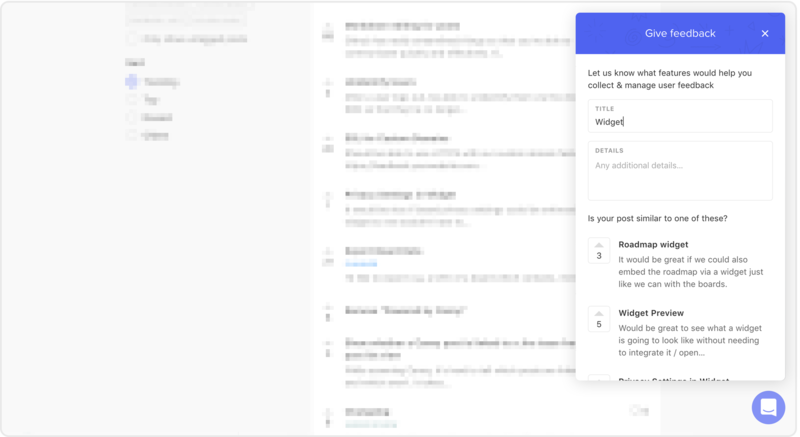 This integration allows you to capture feedback from people in Intercom. To get started, go to your Intercom settings page and connect your Intercom account. 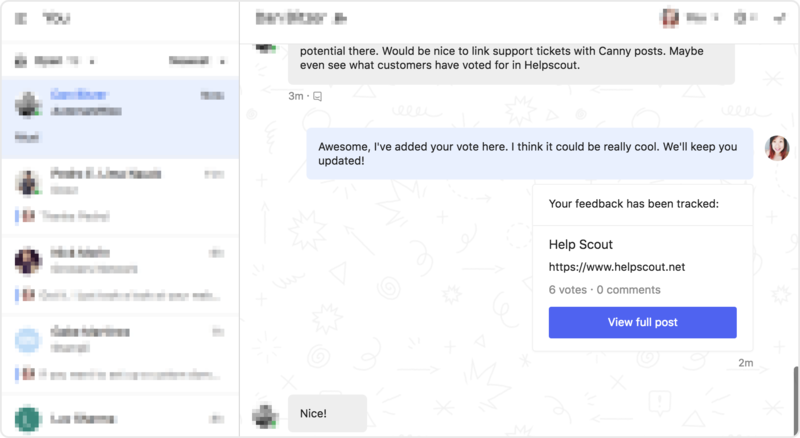 When customers give you feedback in conversations, track it in Canny. Start by opening the app drawer and selecting the Canny app. Next, find the relevant Canny post. Once you select the post, their vote is added. From here, you can decide if you want to show your customer that their feedback has been tracked. Sending the confirmation means your customer can follow along on the post. 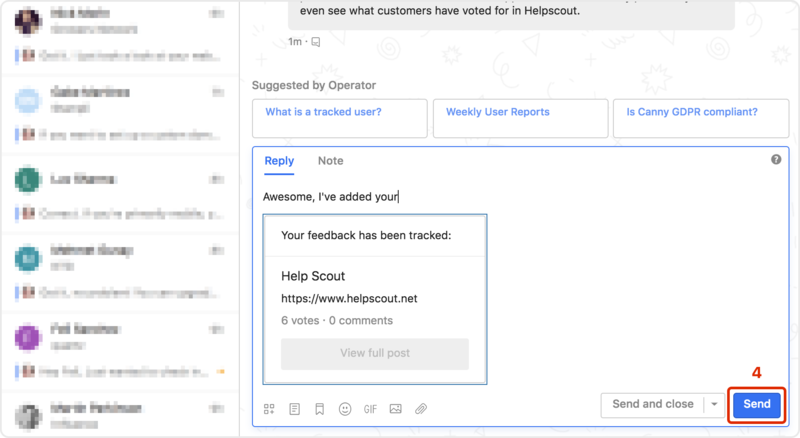 You've successfully tracked feedback from conversations! 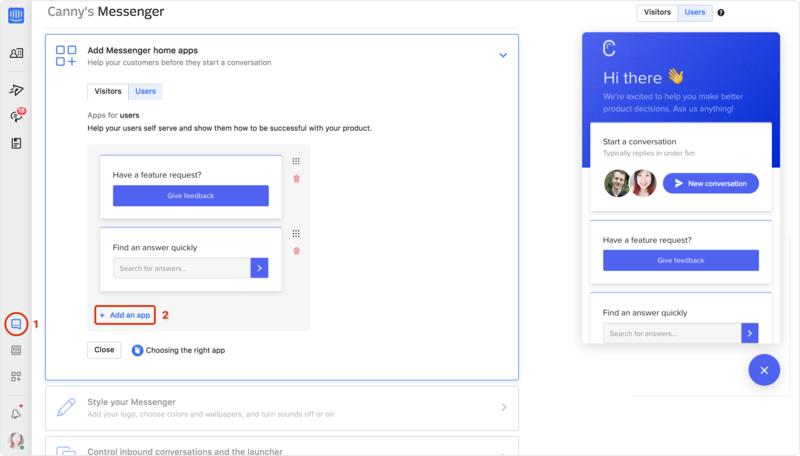 Add Canny as a Messenger home app so customers can give you feedback without messaging you. You'll get more feedback, and in an organized way that's easy for your product team to understand. 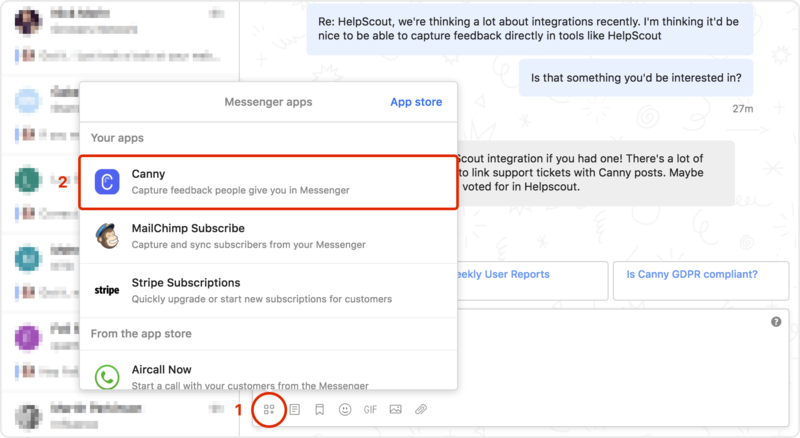 Start by going to your Intercom Messenger set up page. Then, add the Canny app. We recommend showing this to existing users. That's it! 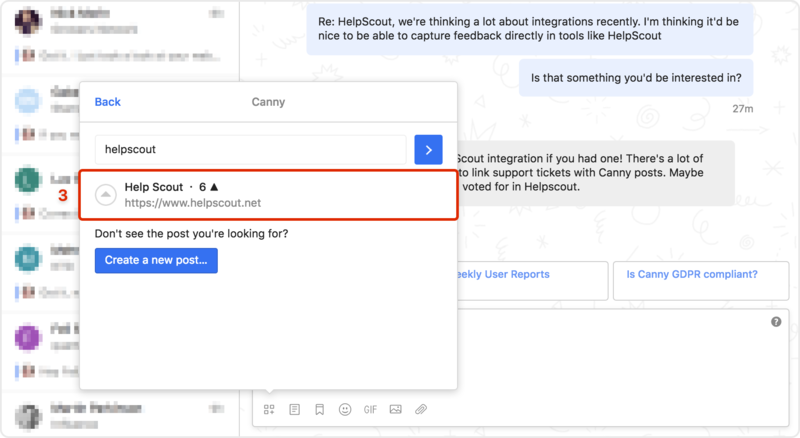 Now when your customers open Intercom, they can leave their feedback directly in Canny. If you have any questions, send us a message. We're always happy to help.